When you hear “Perm”, you probably think of an embarrassing hairstyle from the 80s. It might come as a surprise then that Perm is also the last city on the European side of the Ural mountains, and a place very much worth visiting. When you find yourself there, here are the attractions you absolutely cannot miss. This is the main symbolic landmark of the city. 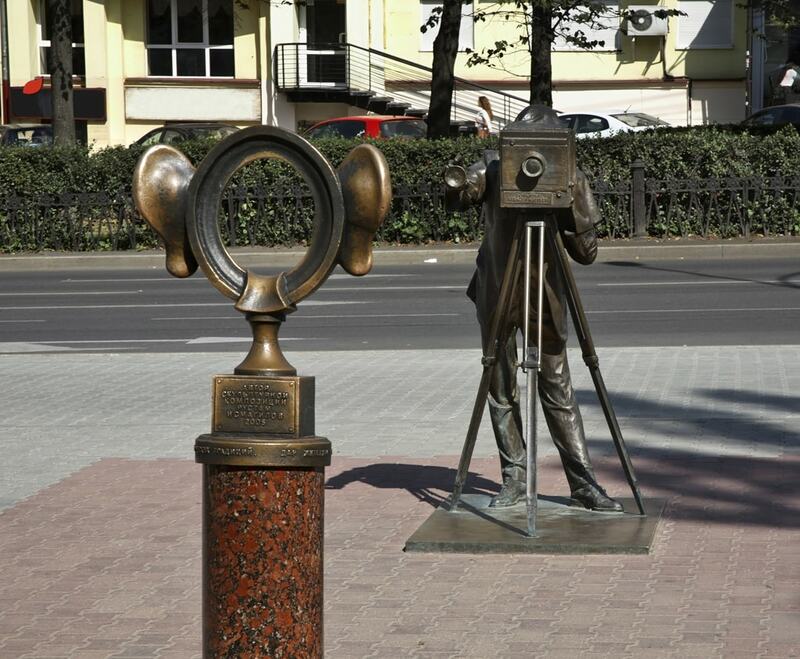 It is a sculpture consisting of an oval frame with big ears and a figure of a photographer taking a picture of it. The region is rich in minerals and in the past it was a very important salt mining location. The workers of salt mines would carry big bags full of salt on their backs. The salt would spill on their ears, making them big and red. Salt mining became so interwoven with the identity of the region that all of its inhabitants started being called Permyak’s Salty Ears. 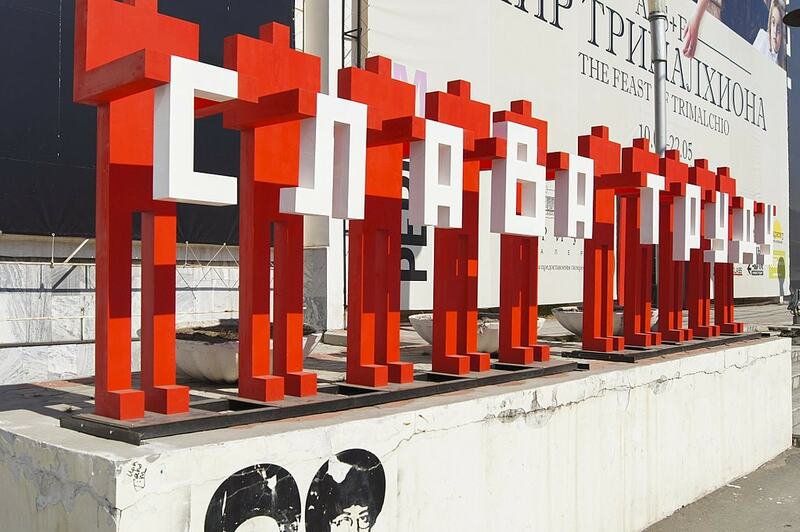 Now everyone can become one in one of the central squares of the city. One of the culture ministers of Permsky Krai once called it a cultural capital of the universe. While it might be a little bit too exaggerated of a statement, Perm is indeed a place of unexpected cultural gems. PERMM Museum of Contemporary art is one of them. It holds temporary exhibitions and also hosts festivals, lectures, workshops and performances. It is the only contemporary art gallery of this kind outside of Moscow and St. Petersburg. It is not a fact universally acknowledged that the entire Permian geological period was named after the city of Perm. In 1841, British scientist Sir Roderick Murchison first postulated the existence of Permian period based on the fossils discovered in the nearest proximity of the city of Perm. The modern-day inhabitants of Perm are very proud of that part of their legacy. The Museum of Permian Antiquities is a hands-on, interactive museum devoted to the geological discoveries made in the region. Add some dinosaur skeletons to the mixture and you end up with an attraction you absolutely cannot miss. 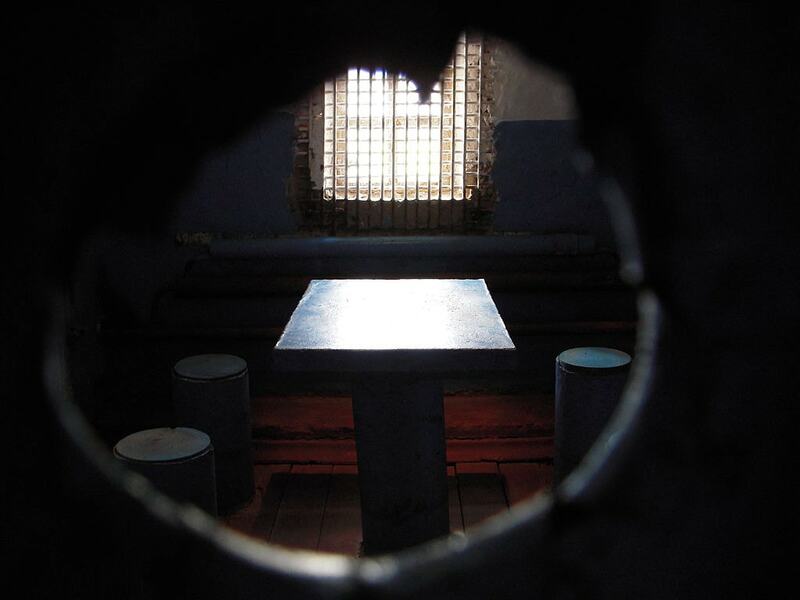 Perm-36 was one of the better-known forced labour camps in Russia. Political prisoners were kept here until the 1980s. It is also the only GULAG in Russia that was turned into a museum. The museum was founded by Memorial, an NGO devoted to helping the victims of Soviet political repressions. Since its establishment, the museum has constantly been at odds with the local authorities, who are perpetuating the pro-government version of history. The museum was closed in 2015 but has reopened now, with a slightly more apologetic administration in place. It is still a place very much worth visiting, another must-see to put on your list. Russians are very fond of classical music, operas and ballets. Every major city has its opera and ballet theatre. 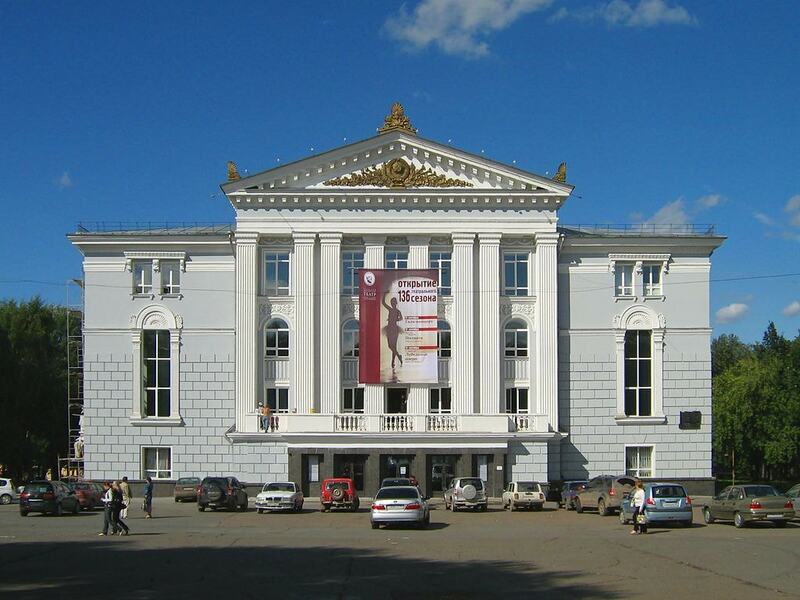 Perm’s Opera and Ballet Theatre is quite exceptional though. The quality of their performances makes them compete with Bolshoy Theatre in Moscow and Mariinsky Theatre in St. Petersburg. The repertoire is filled with Russian and international classics and once a year, the International Diaghilev Festival of opera and ballet is held here. A place to put on a bucket list of any theatre aficionado. 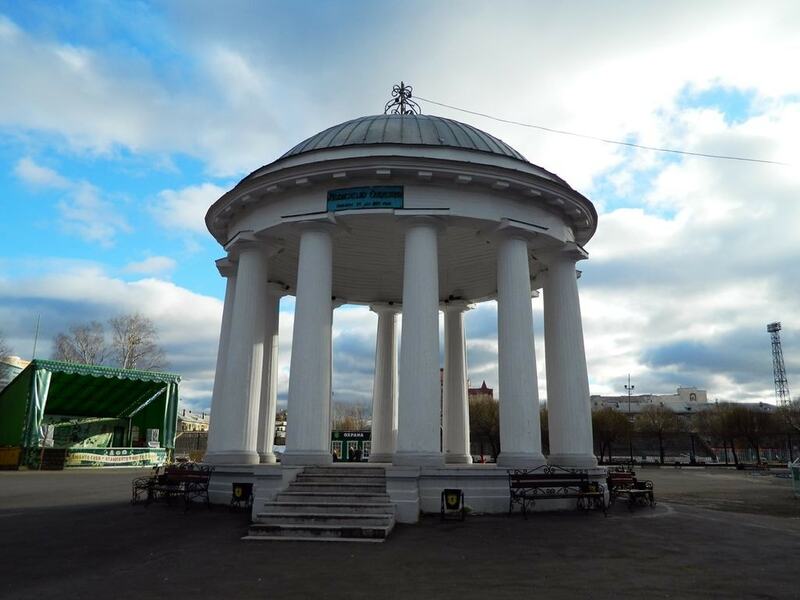 Moscow has its Gorky Park, and so does Perm. It’s an excellent place to visit at any time of the year. In the summer the park is filled with attractions for children and snack stalls. In winter you can ice-skate here or attend one of the many winter holiday concerts. Russian parks are not only places to stroll, they are also cultural institutions and places all tourists should most certainly visit. Perm State Art Gallery is the most important art gallery in the region. The exposition includes very rare wooden sculptures of Orthodox saints, religious art of the region, and works of the Russian masters of the 19th-century. The museum also displays the folk art of the indigenous peoples of Permsky Krai.